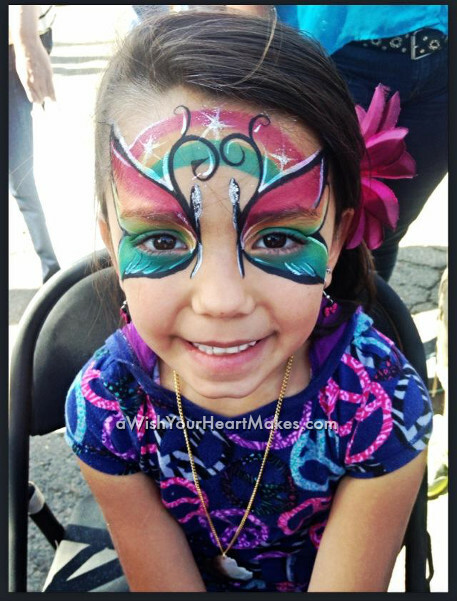 Introducing “Wish Makers” A creative way to add a whole new dimension to an event, keep guests entertained and inspire their imagination! 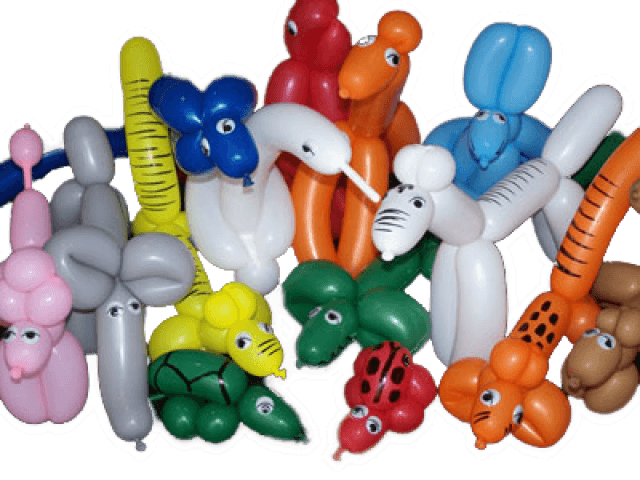 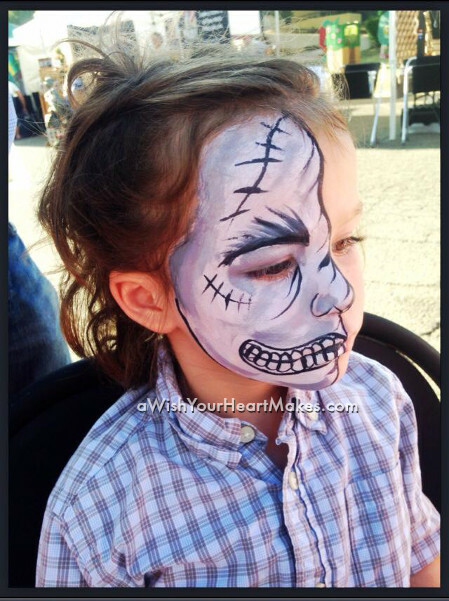 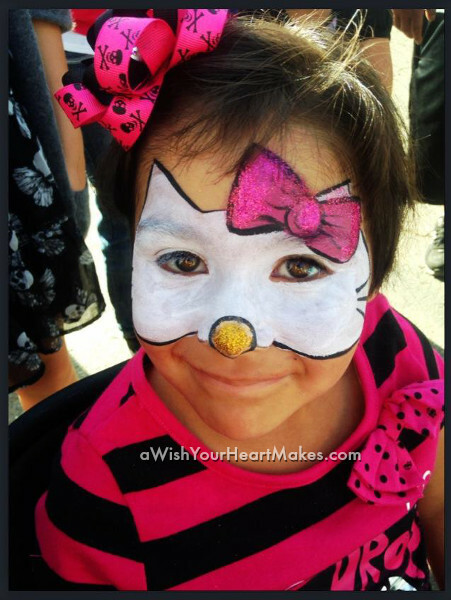 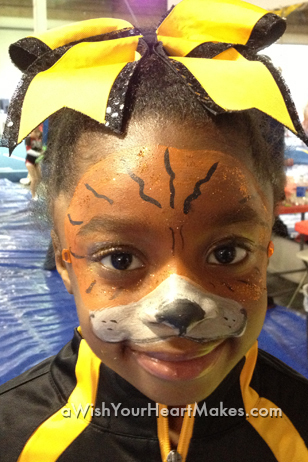 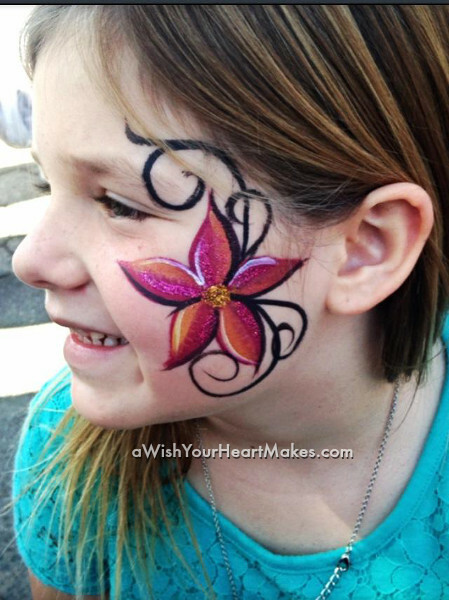 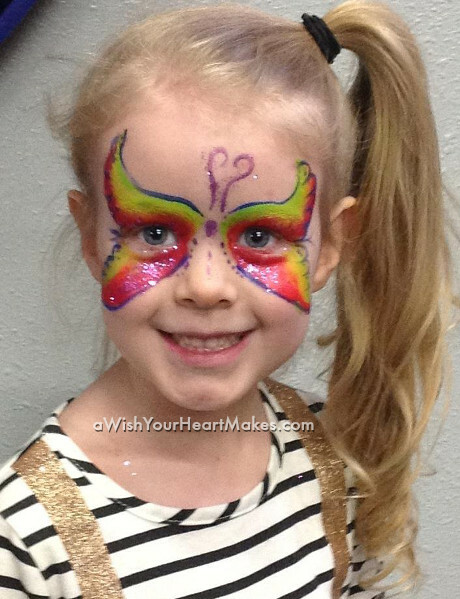 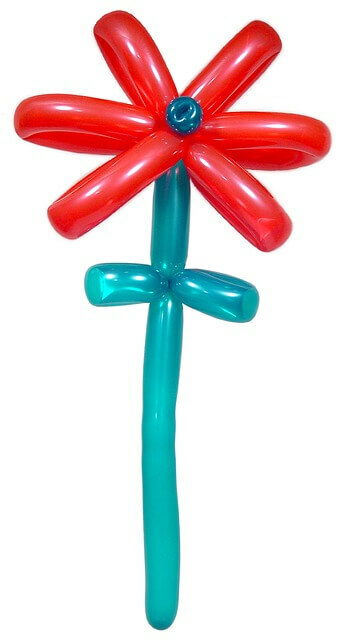 Invite an artistic “Wish Maker” to create dazzling designs for all ages in the form of face paint, body art, or balloon twisting. 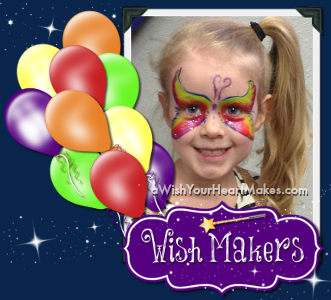 A “Wish Maker Assistant” can also be added to any character party! 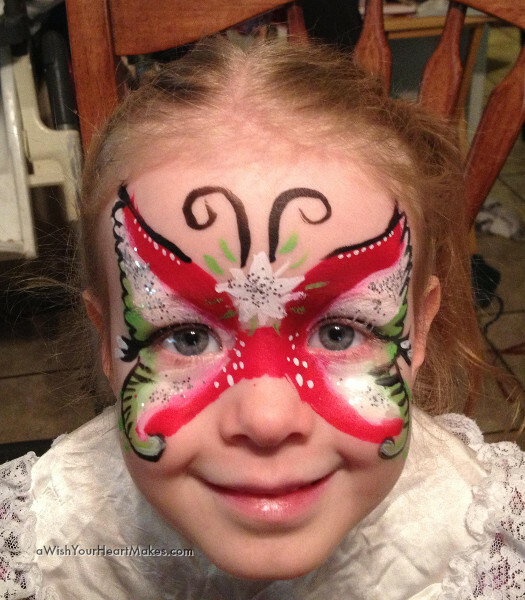 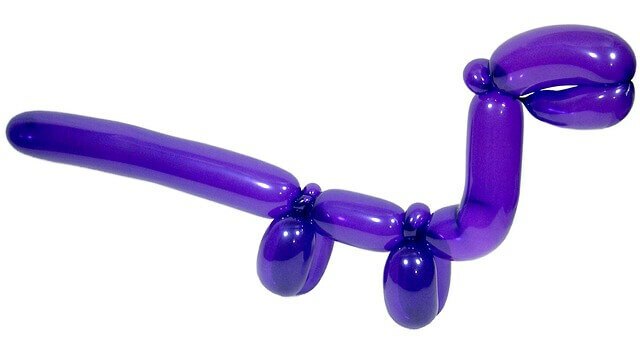 A great addition for parties of 10 or more! 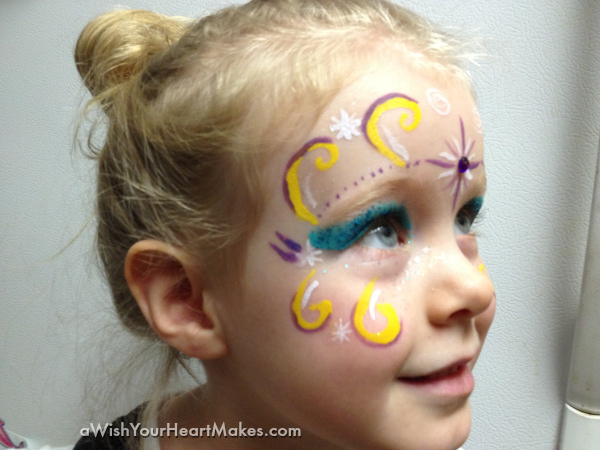 Please call the castle switchboard for a price quote!